In our retrospective on the International IT and Electronics Expo (ITET 2014), we discussed what went on during the conference on day 1 (14 November). It was organised by the ICT Federation of Cambodia and supported by the Ministry of Posts and Telecommunications (MPTC). 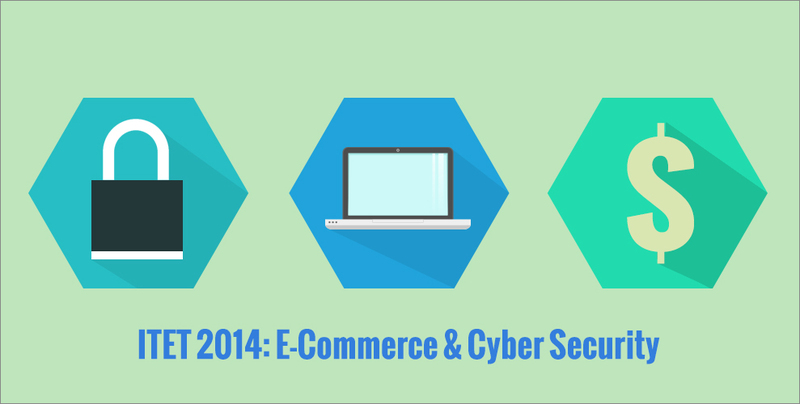 Here, we will be sharing the happenings of the third session: E-Commerce and Cyber Security. Read our coverage of the exhibitions and first session here! Firing up the session was H.E. Dr. Sok Siphanna, Advisor to the Royal Government. His plethora of experiences and jokes cracked everyone up, while still delivering his points that IT is the future. H.E. Dr. Sok Siphanna giving a speech. In order for Cambodia to be able to compete and grow, he explains that we have to adapt and grow. Referring to a study by the World Bank Group, Dr.Siphanna noted that Cambodia managed to grow 7% over the last few years. Dr. Sok terms the country an “Olympian of Growth”. The panel discussions started with a discussion on Big Data For Cyber Security, with Mr. Jin Xi, Senior Marketing Manager of Security, Huawei (Cambodia), sharing some solutions. Jin Xi introduced the DDoS Attack (Distributed Denial of Service), as well as Huawei’s Anti-DDoS Solution. It can take up to 1Tbps of attacks, whereas traditional solutions are limited at 100Gbps. Huawei’s Anti-DDoS solution protects Alibaba.com from more than 40,000 of such attacks every year. Next, Mr. Heng Mara, Deputy Director of Cyber Security, MPTC, spoke about CamCERT (Cambodia Emergency Response Team). It is a part on an international incident handling framework that seeks to build confidence and security in the use of ICT in Cambodia. There are many cyber threats in Cambodia, and CamCERT’s is to step in and resolve them. The speaker for the last panel discussion was Mr. Low Jia Rong, Head Strategy and Initiatives-APAC, ICANN, Singapore. ICANN stands for Internet Corporation for Assigned Names and Numbers, and is an international non-profit corporation. It certainly is a long name, but their job ensures that there are no duplicates in domain names (e.g. there is only one geeksincambodia.com). This is entitled the “Domain Name System” (DNS). Regarding cybersecurity in the DNS, Jia Rong brought up a previous incident where a DDoS attack against China’s .cn domain made it such that no one could reach it for a period of time. Other instances also include redirection of site, phishing and fraud. There definitely is a need to ensure that the Internet is safe, secure, and resilient as the Internet economy is growing at 15 to 25% (in a developed market), says Jia Rong. 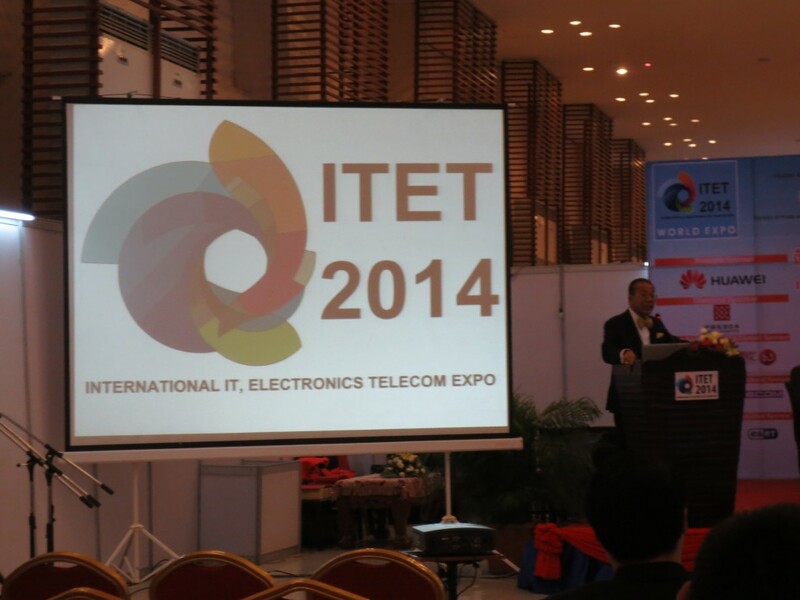 Stay tuned for the final instalment of our ITET 2014 coverage!